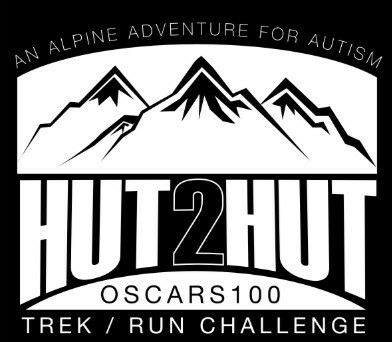 Oscars 100 Hut to Hut is Australia’s toughest and most spectacular trek/run challenge that takes teams of two on a stunning journey through Victoria’s High Country trails once used by mountain explorers, pioneers, cattlemen and brumby runners (countryside most famously portrayed in the seminal film, The Man From Snowy River). A physical and mental challenge, it will require long days on the feet, the stamina to climb extended ascents, and the nerve to run along precipitous ridgelines in remote countryside. It will take runners on a journey between historic mountain huts giving tribute to the historic wilderness lifestyles they sprang from. There are a range of accommodation options available on Mt Buller including a self-contained apartments, comfortable lodges and hostel style beds. Visit the accommodation section of the Mt Buller website.